Seattle Transportation is the most trusted limo bus service provider serving Maple Valley, WA. We are a locally owned business that serves both corporate clients, celebrities and the rest of the community. We provide efficient, quick, safe and reliable limousine services for a variety of events such as weddings, theatre events, dinners, and sporting events. Seattle Transportation takes pride in offering you a fleet of well-maintained land yacht, stretch limo, town car, limo bus, party bus, hybrid SUV, executive van, H2 Hummer and corporate SUV. All vehicles are fitted ultra-modern luxurious accessories and have been QVM certified for safety by the Ford Motor Company. Weddings are grand occasions that have a special significance in our lives. Everyone wants his/her wedding event to be memorable and a great success. 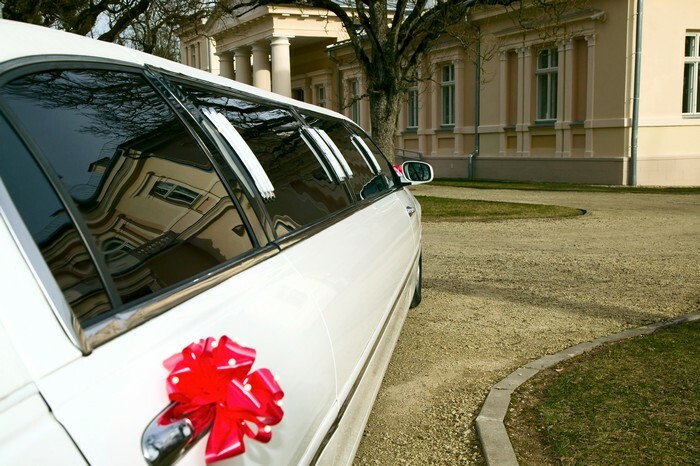 Efficient transportation is one factor that helps a wedding progress without hassles. Besides the wedding day ceremonies and reception, there are several events before and after the marriage. Visits to the salon & the spa, and organizing bachelor/bachelorette parties require quick transportation facilities. On the wedding day, you would want the wedding party to arrive comfortably and in time. The best option is to hire the services of a rental limousine provider who can supply professional and courteous chauffeurs, and a luxurious limo bus or land yacht to ensure a magnificent wedding for you. In Maple Valley, WA, you can avail the services of Seattle Transportation for renting a Party Bus or other limousines for multiple wedding events. Why choose Seattle Transportation in Maple Valley? Seattle Transportation has been unfailingly fulfilling the limousine rental needs of Maple Valley, WA. Our clients can pick a vehicle as per their requirement and choose from a town car, party bus, SUV, land yacht, limo bus, H2 Hummer, executive van and super stretch limo. Call us at 206-452-4848 for any limousine rental need in Maple Valley, WA. We take care of everything, so you can enjoy the ride.